To celebrate the reissue, The Antlers will be performing the album in full at a handful of intimate shows in the US and Europe. 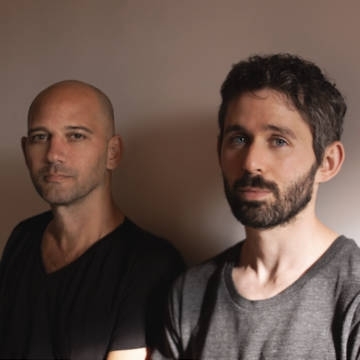 The Antlers now consists of myself and drummer Michael Lerner - longtime multi-instrumentalist Darby Cicci is no longer with the band. So far The Antlers have released 5 full-length albums. Their most recent was 2014’s Familiars. In 2017 Peter Silberman released his first solo album entitled Impermanence.